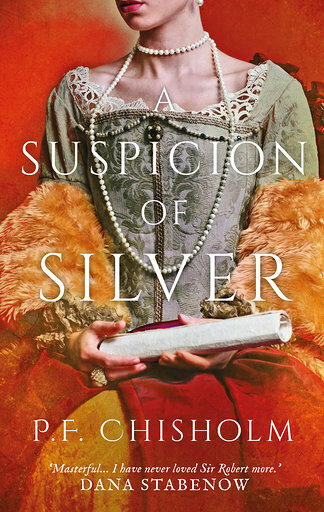 A Suspicion of Silver now! 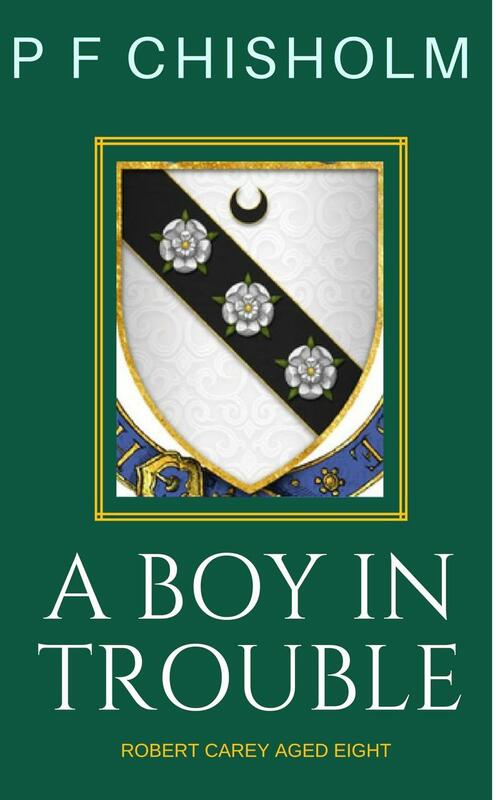 Sergeant Dodd is missing, presumed dead, and Sir Robert Carey is tracking the man who tried to assassinate the King of Scotland to his home in Keswick. The German miners there are hiding something deep under the hills. Will Carey survive the mines and the assassin? "Chisholm displays a masterful hand in drawing several plot lines from the previous novels to a resoundingly satisfying conclusion, and in setting a terrific hook on the last page. I have never loved Sir Robert more." has been writing for longer than she cares to admit and has been a traditionally published author since she was 18. She won the David Higham Award for her first book and the top BBC Radio Drama award for her play “A Room Full of Mirrors”, wrote a column for a Fleet Street paper, edited a medical journal, sold advertising, opened and ran a coffee shop for a couple of years, went to Spain with her kids and more recently came to Hungary without them. She is currently teaching English to Hungarian adults part-time while she works on a non-fiction memoir of her Hungarian mother during WWII – and of course the tenth Carey book. Hear all about Sir Robert Carey's dangerous world and England's Wild North in the 16th century. Wearing my P F Chisholm hat, I will be talking about Sir Robert Carey, the Border reivers and some fascinating 16th century German miners. They have a sword here that might have belonged to Kinmont Willlie! I hope I can wield it! I will be talking about Sir Robert Carey and the extraordinary colony of German miners in Keswick in the 16th century.